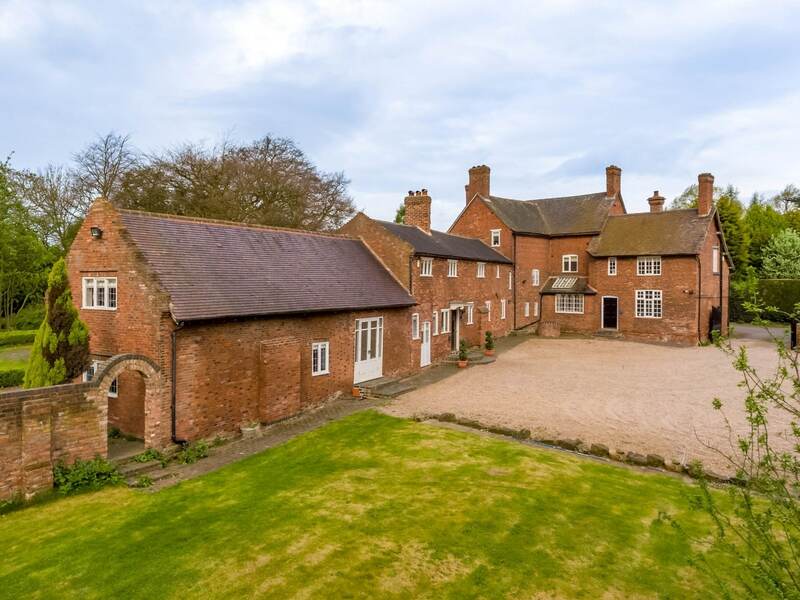 This impressive private country house sits within 1.5 acres of mature established gardens in a quiet Derbyshire village there are a further 3.8 acres of paddock and apple orchards also to be enjoyed. 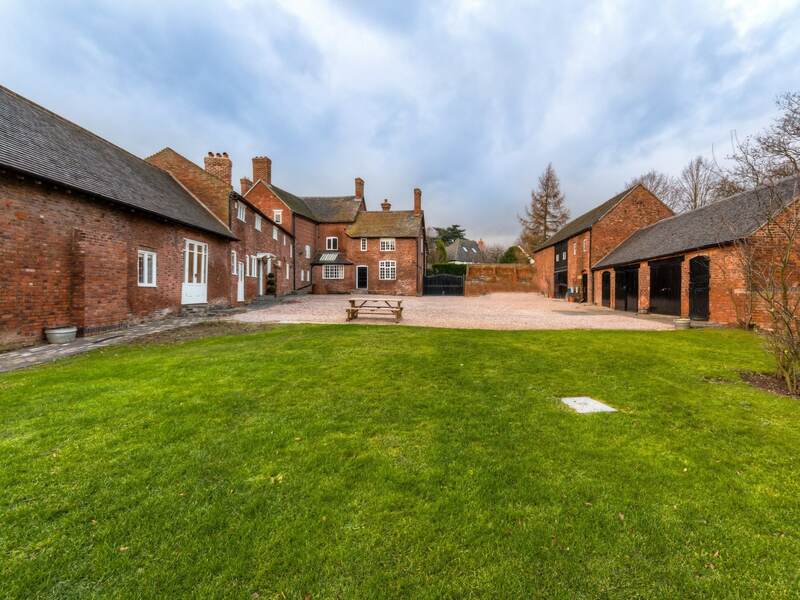 The property has a private entrance to courtyard parking where your privacy is assured as the estate grounds are not over looked. 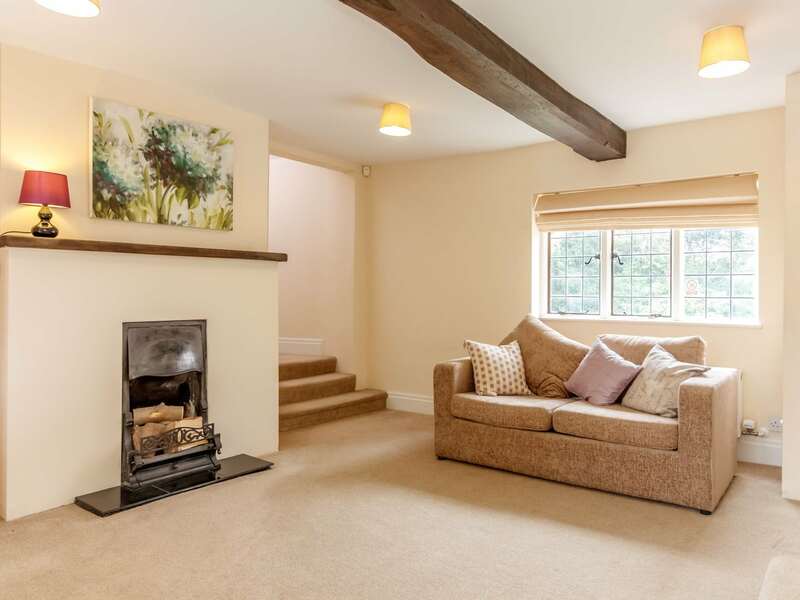 Located in the village of Donisthorpe the property is within easy reach of the old market town of Ashby de la Zouch which provides a wide range of shopping sports and entertainment facilities. 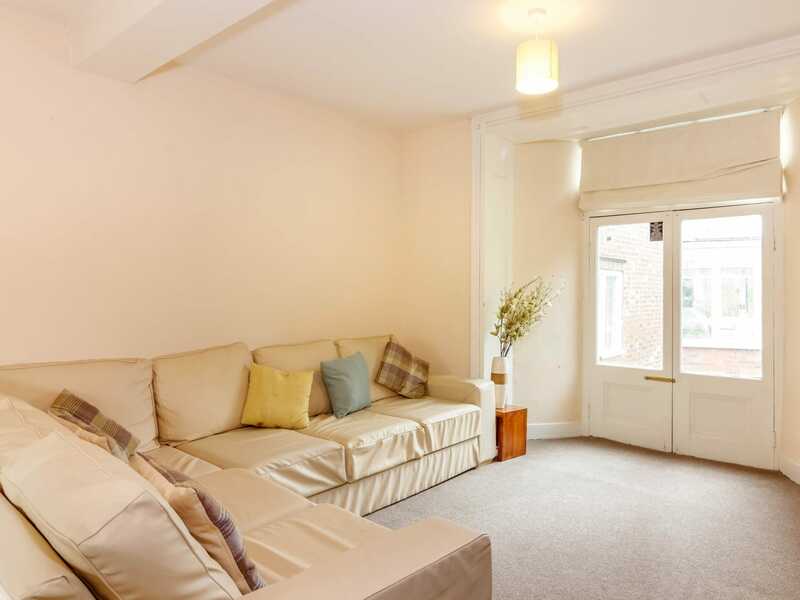 Leicester Burton upon Trent Derby and Nottingham are all less than 30 minutes away. 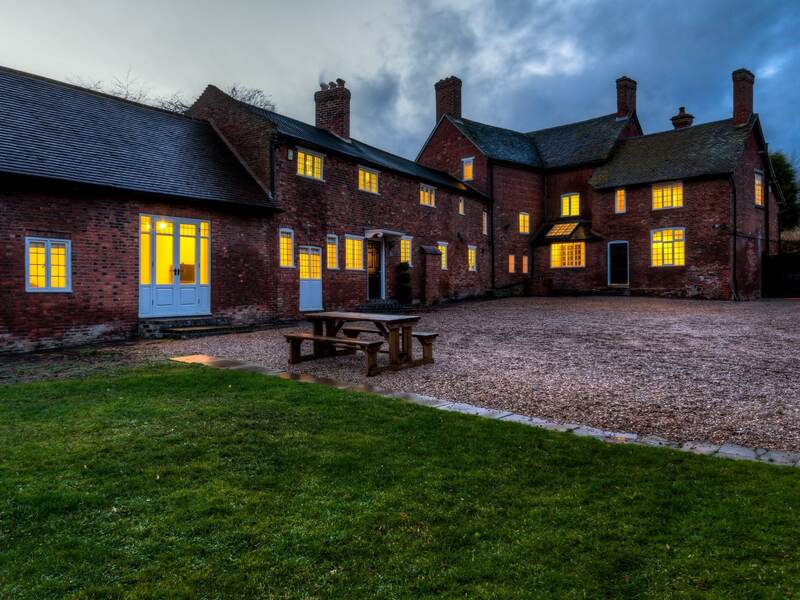 The village is well placed for connections to the M42 M1 M6 and M40 motorway networks. 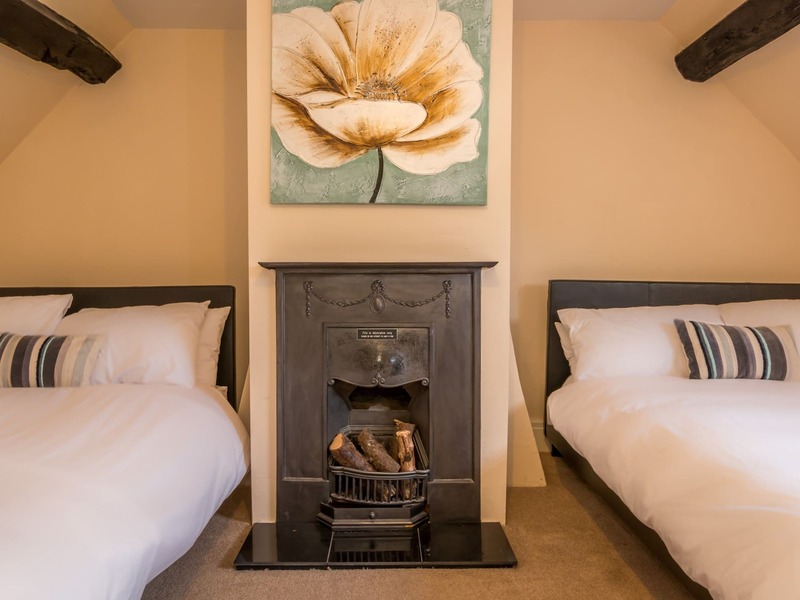 This is the perfect base for exploring the Peak District and there are also plenty of attractions in the area which include Champneys Springs Day Spa Drayton Manor Alton Towers and The National Space Centre. 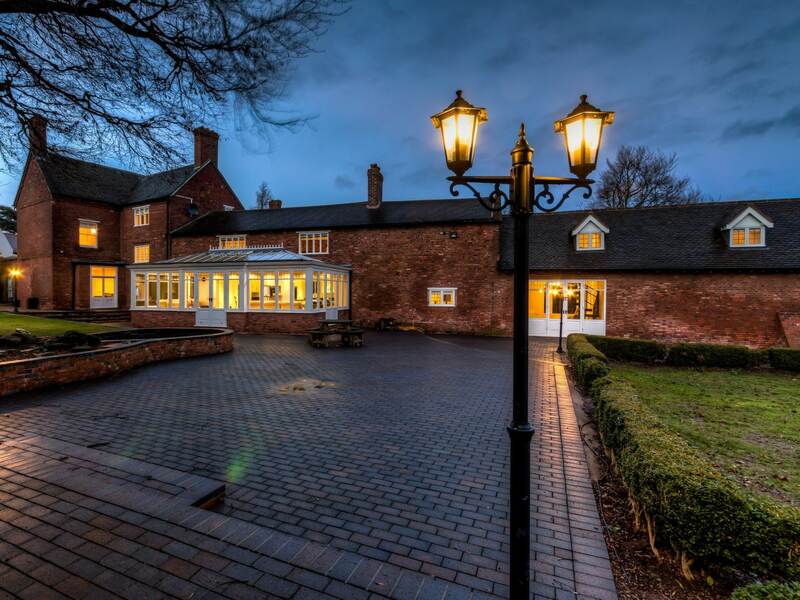 Enter into the two spacious entrance halls to meet and greet guests. 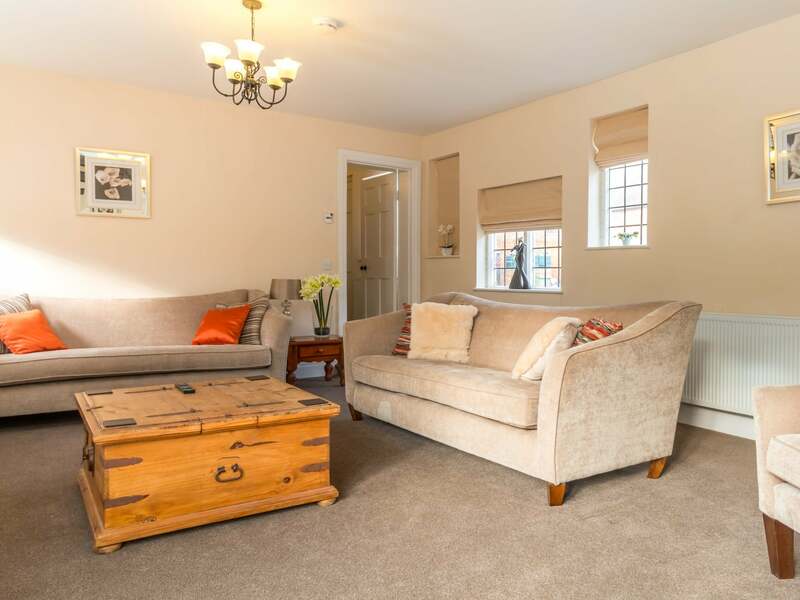 There are two sitting rooms with beautiful views over the courtyard and gardens. 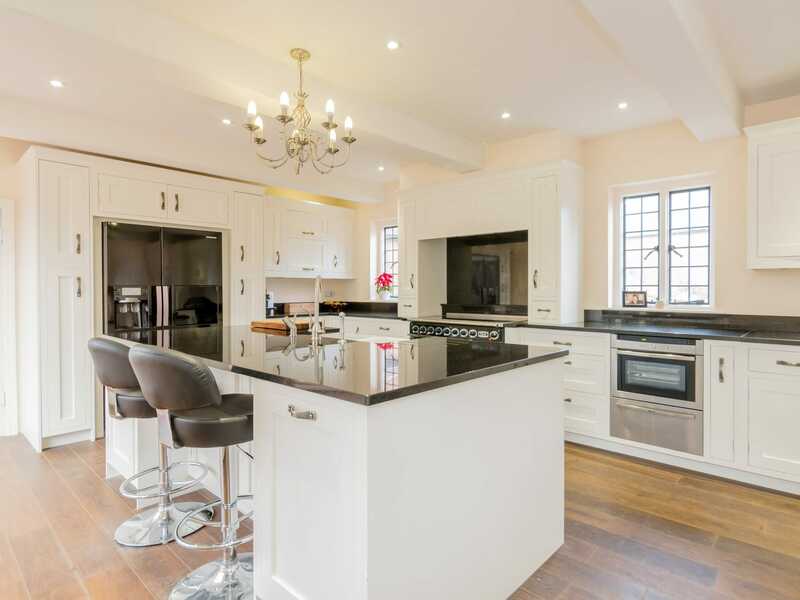 The kitchen along with adjoining orangery forms the heart of this home offering both a breakfast bar and full dining area. 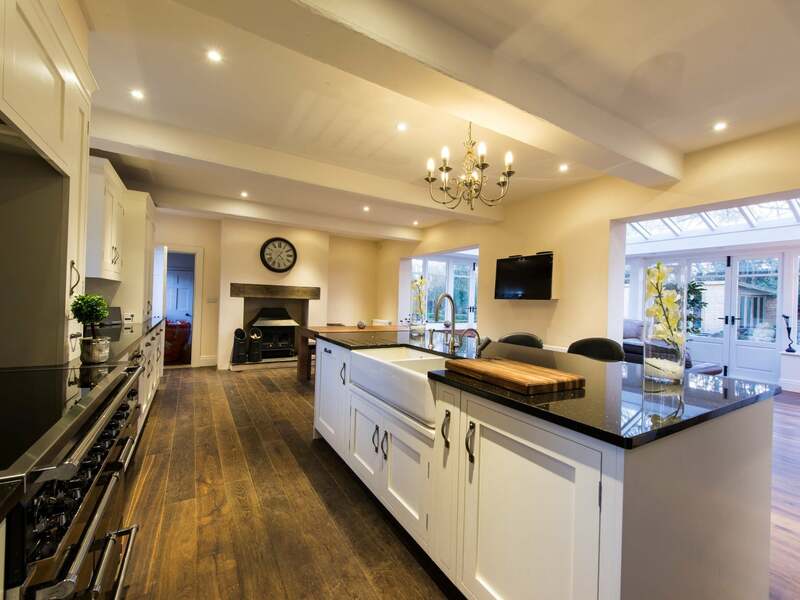 Handmade bespoke shaker solid timber kitchen with a central island Star Galaxy granite work-surfaces range cooker with induction hob full size American fridge freezer two integral dishwashers double butler sink instant hot water tap integral steam cooker and warming drawer solid oak floors Victorian leaded light windows TV and internet point make this the perfect property for entertaining! 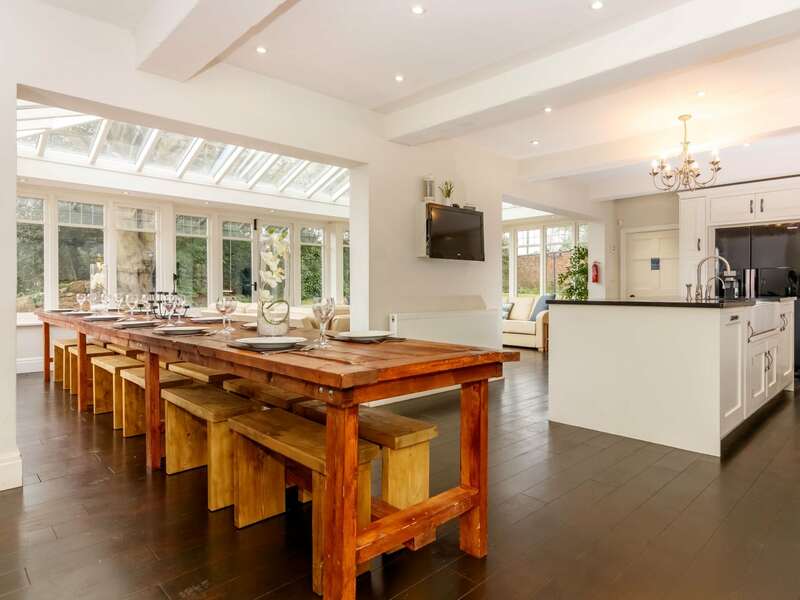 There is a large dining table which comfortably seats up to 26 diners. 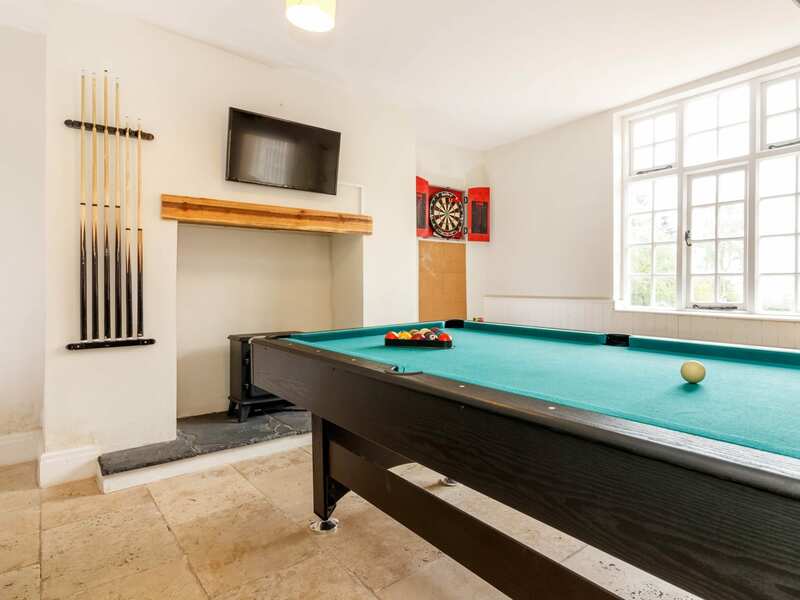 The formal dining room has a large 10-seater antique table and sideboards and billiards room with a full-size pool table dart board and wide selection of games. 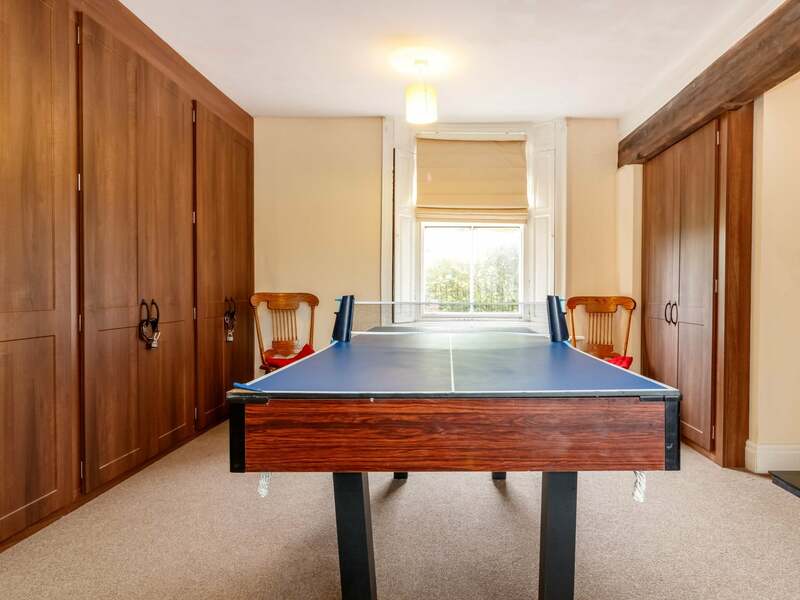 There is a table tennis room with a 3/4 size table tennis table two downstairs cloakrooms with a W.C. 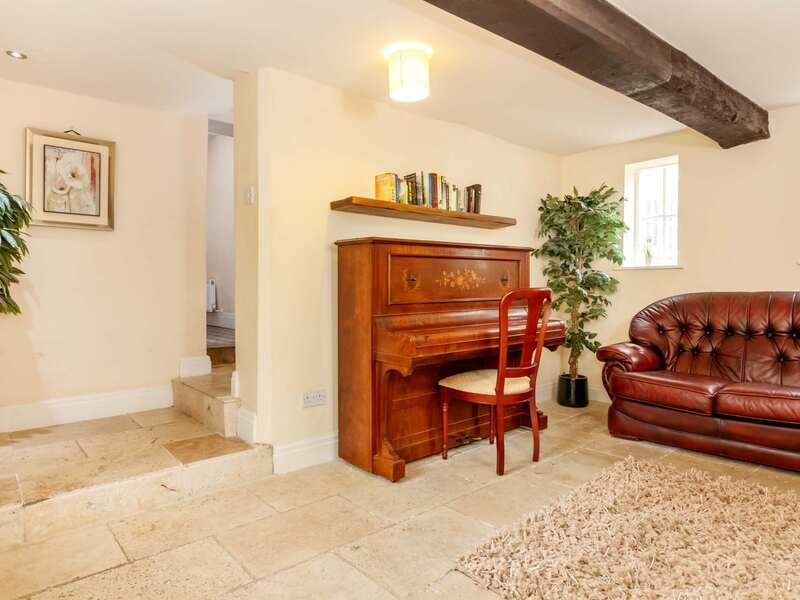 The Snug sits in the oldest part of the house dating back to 1690 with original exposed beams travertine floor Victorian windows and a Piano. 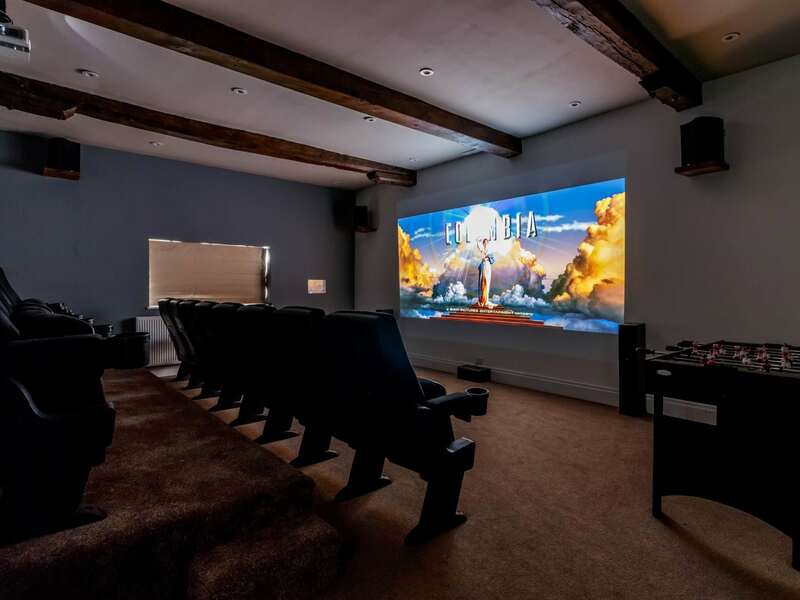 The home theatre with 16 cinema seats surround sound speaker system and 3 metre screen has a range of Blu-rays available or you can of course bring your own discs or USB memory. 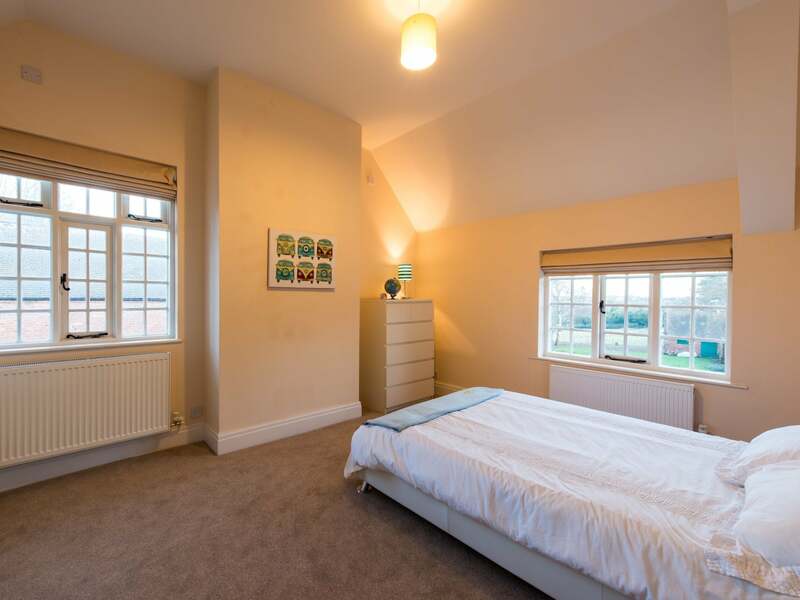 On the first floor is the master bedroom suite with super king zip and link bed (which can be made up as twins on request) which is 100 foot long with two dressing rooms and an en-suite bathroom. 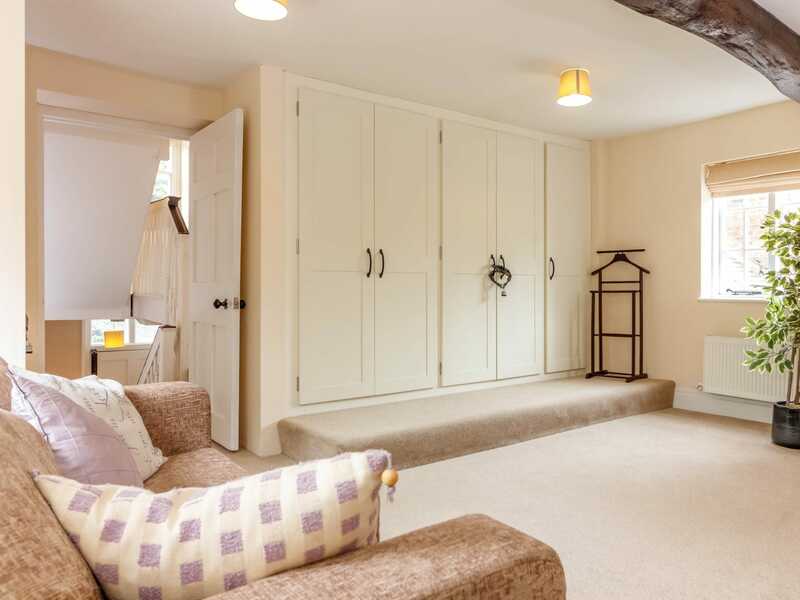 One of the dressing rooms can be used as a futher bedroom with double sofa bed if needed. 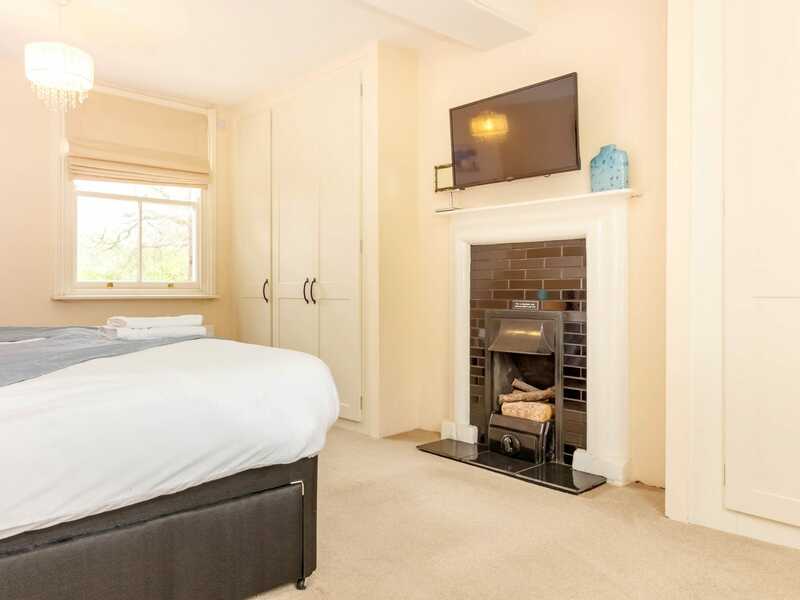 The magnificent master bedroom benefits from original exposed beams Victorian open fireplace and dual aspect views through Victorian leaded light windows over the courtyard and gardens. 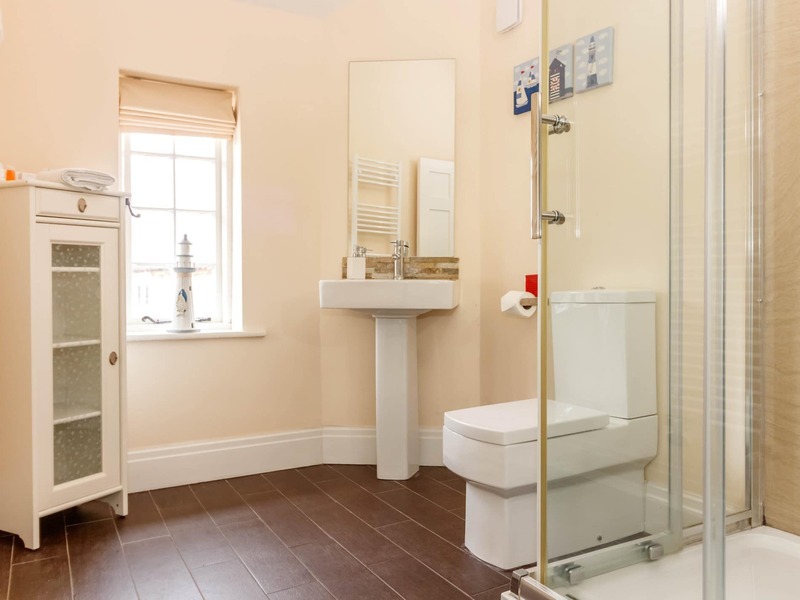 The en-suite has been designed for two. 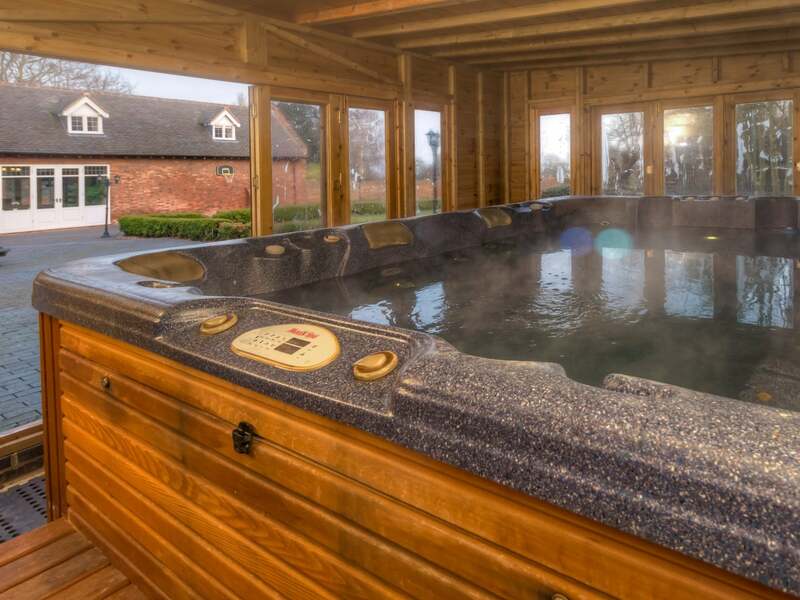 There is a double Jacuzzi whirlpool bath a walk in double power shower double sink and vanity unit WC and airing cupboard. 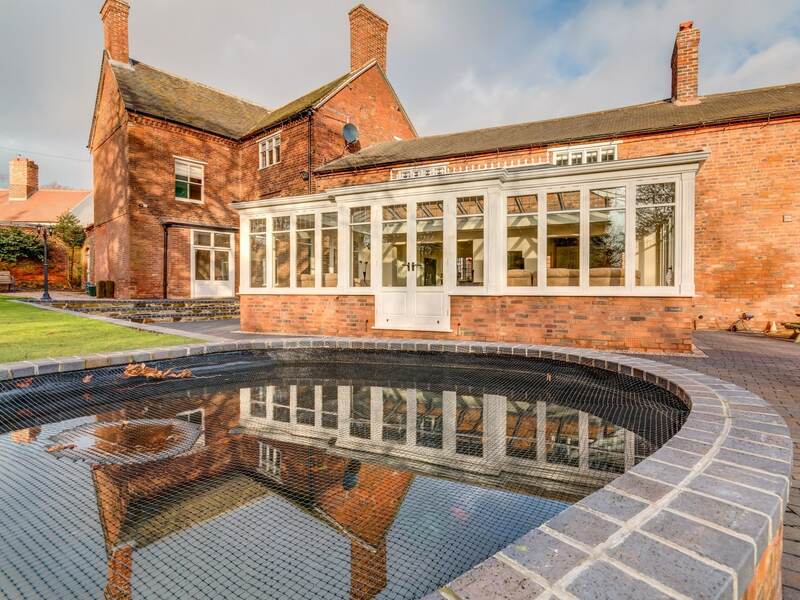 Ceramic tiled floor and Victorian leaded light windows overlook the courtyard. 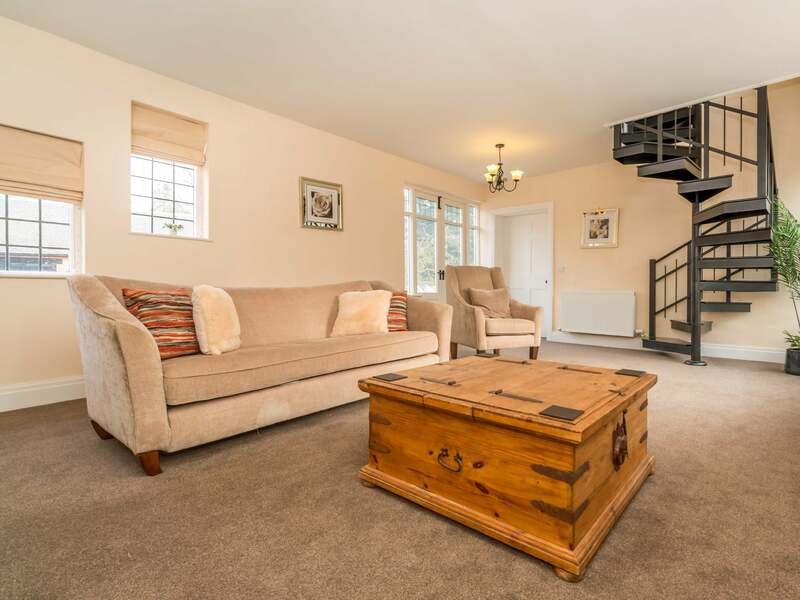 A futher room on this floor which was the former apple store has 6 single beds it has freeview TV and access from the spiral staircase to the formal living room. 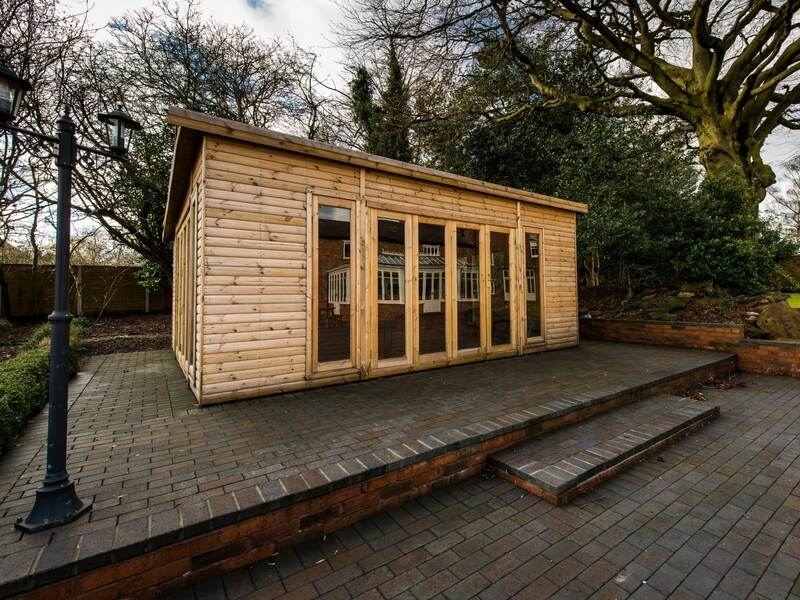 Three futher large twin zip and link bedrooms (all of which can be made up as super kings on request) all with freeview TV. 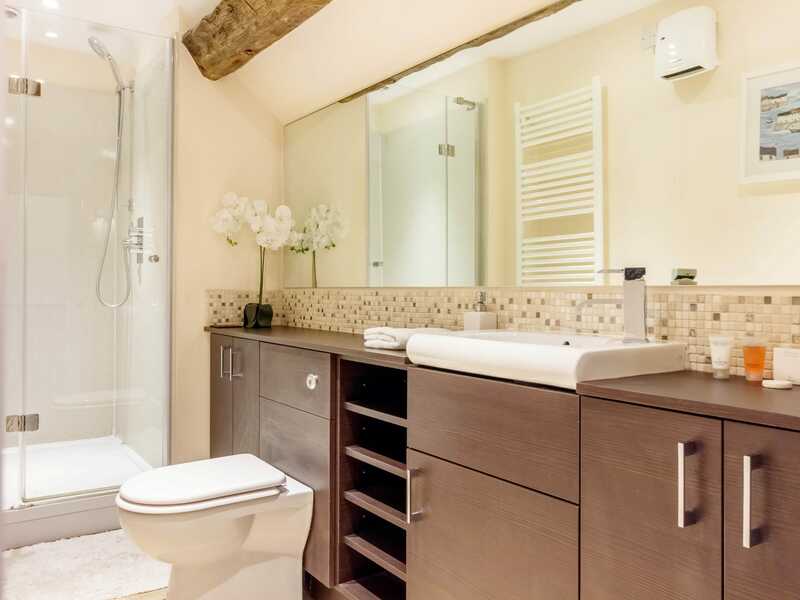 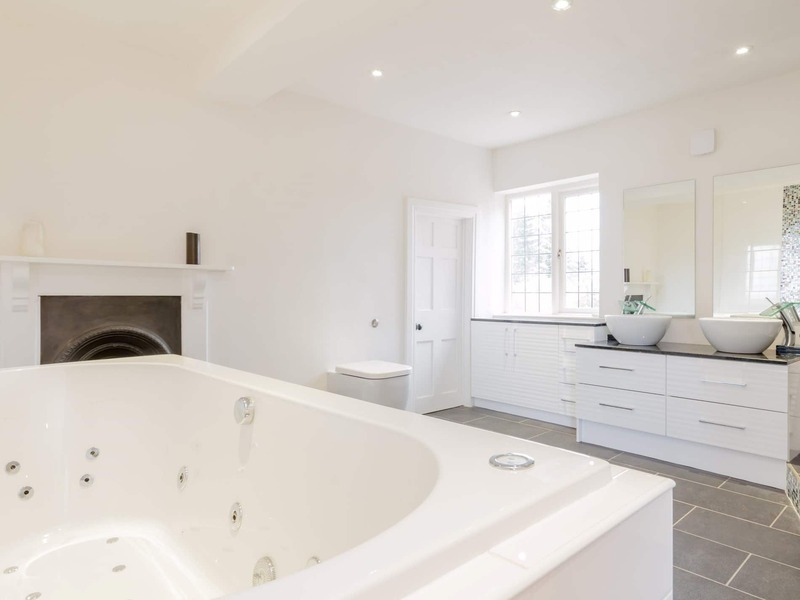 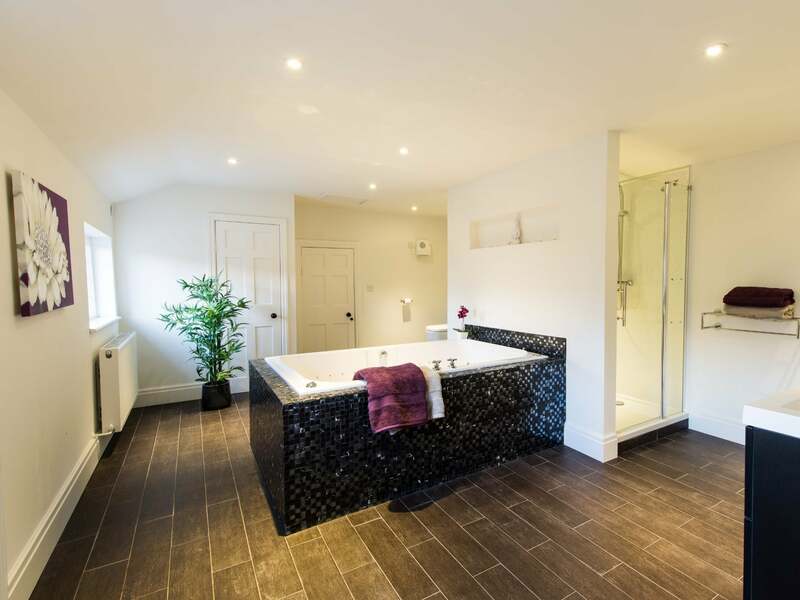 Two further bathrooms on the first floor including an oversized Jacuzzi whirlpool bath power shower double sink with fully fitted units and granite surfaces WC and airing cupboard. 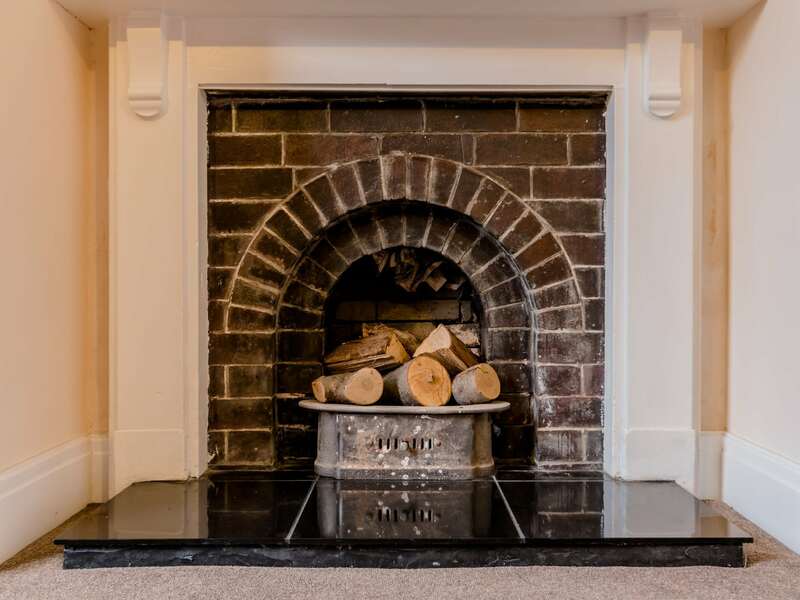 Ceramic tiled floor original Victorian fireplace and leaded light windows overlook the courtyard. 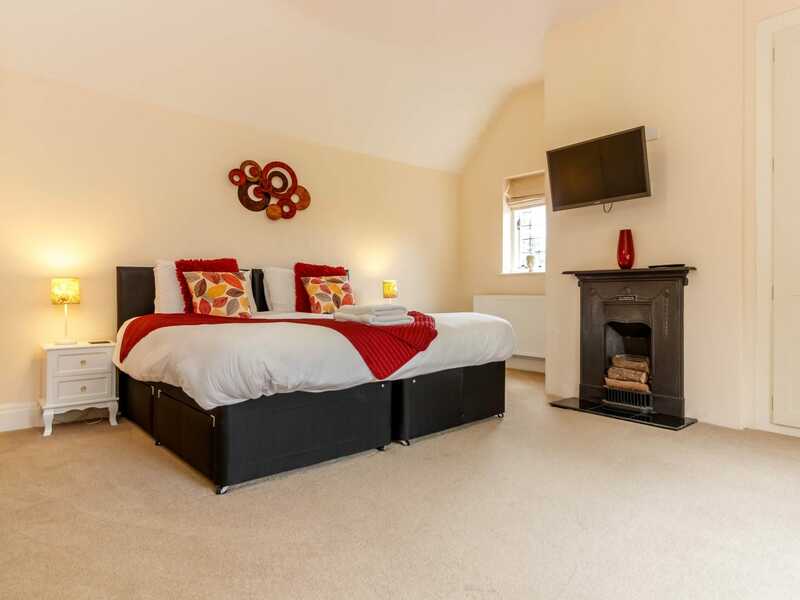 On the second floor are two further large double bedrooms all with freeview TV. 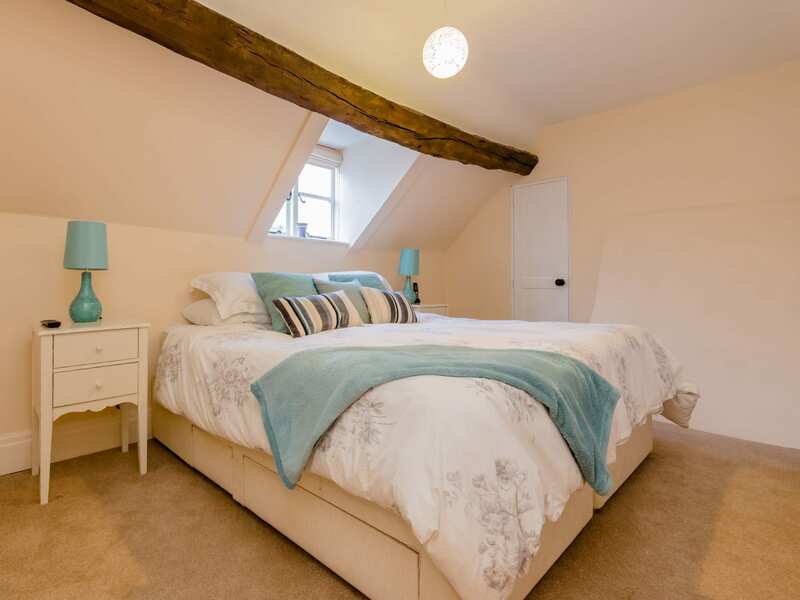 The beds are super king zip and links (which can be made up as twins on request). 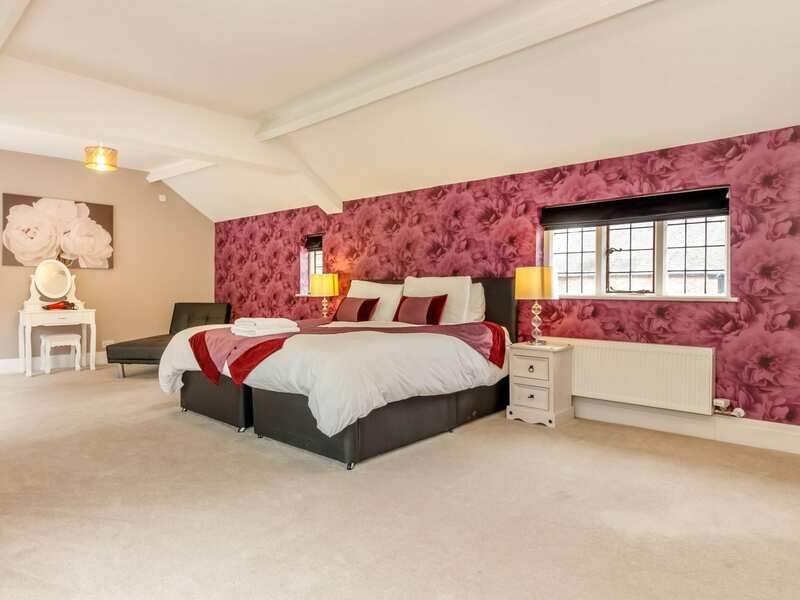 There is a luxury shower room and another family bedroom with two double beds there is also a large landing with a double sofa bed for additional use. 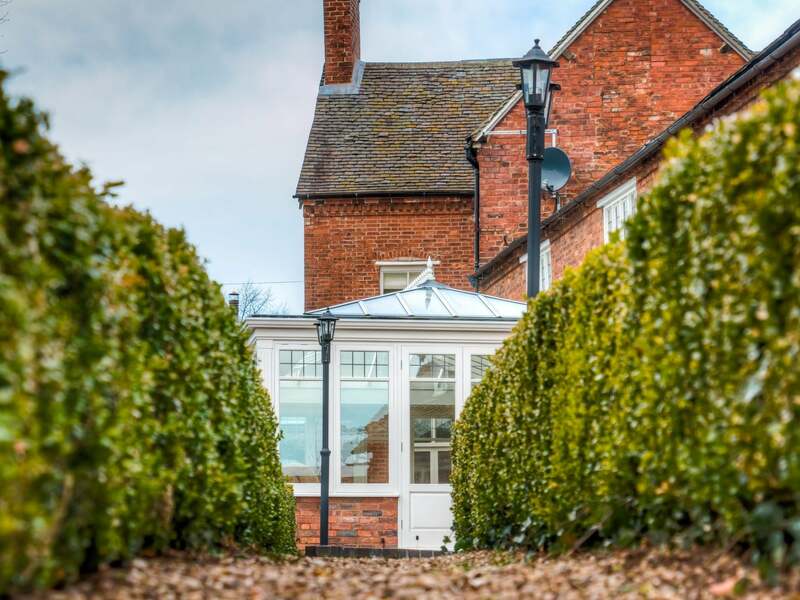 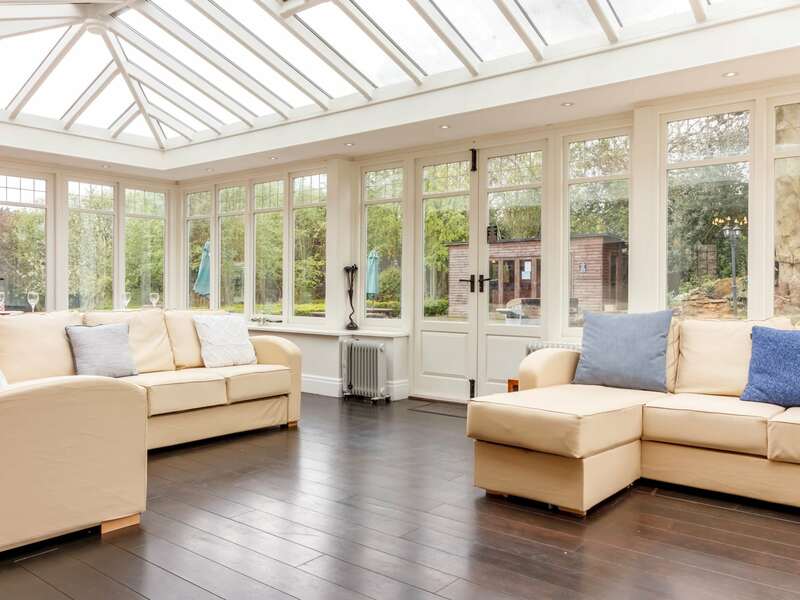 The Orangery is south facing and offers wonderful views of the terrace and gardens with seating for guests and french doors leading to the terrace and gardens. 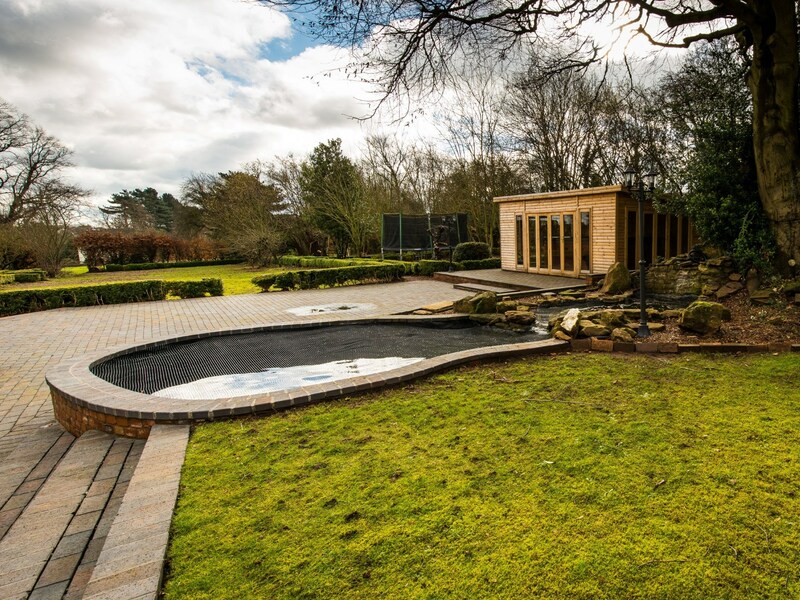 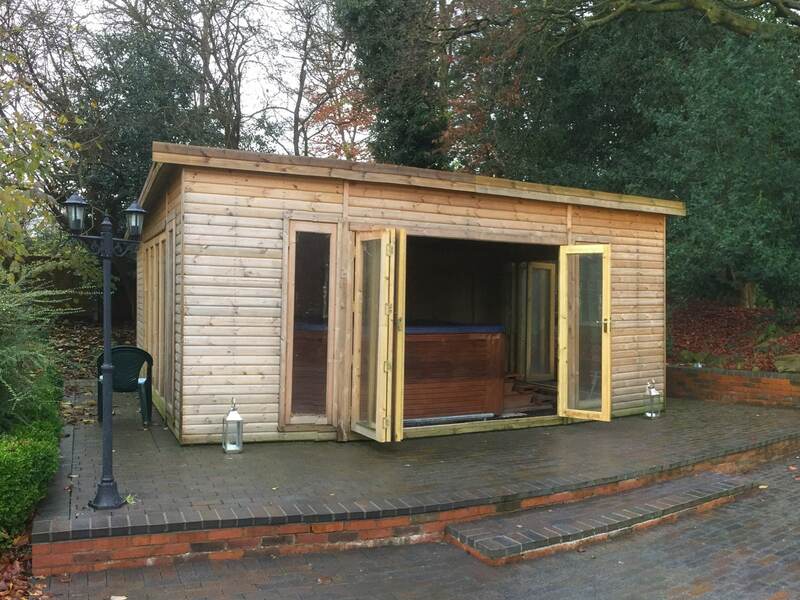 Outside there are extensive gardens with lawn area garden furniture and BBQ the summer house offers a 3 metre heated swim spa/hot tub seating 12. 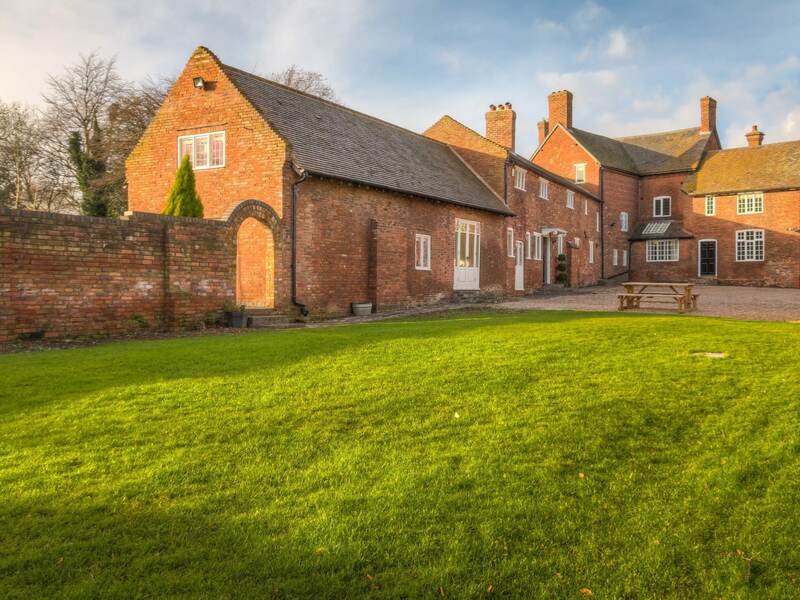 There are further paddocks and fruit orchards to explore and a full size grass tennis court.